This white wine was made from red grapes (Cabernet Franc), which were lightly crushed and pressed to minimize colour extraction from the skins. The juice was then fermented slowly using selected yeast strains to produce a truly unique wine. The result of using red grapes for this wine is a texturally rich and engaging wine that exhibits aromas and flavours of stone and citrus fruit balanced with crisp acidity. This wine will pair well with hard cheeses, fish and fresh salads or enjoy in the company of family and friends. 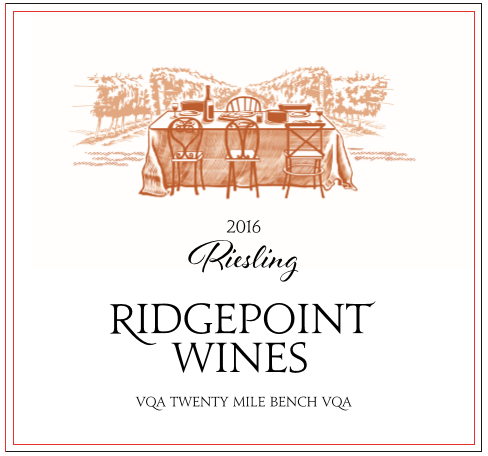 Our Riesling was made from grapes grown on our Estate atop the Niagara Escarpment. This medium bodied wine displays wonderful aromas and flavours of apples, pears, honey and citrus fruit. 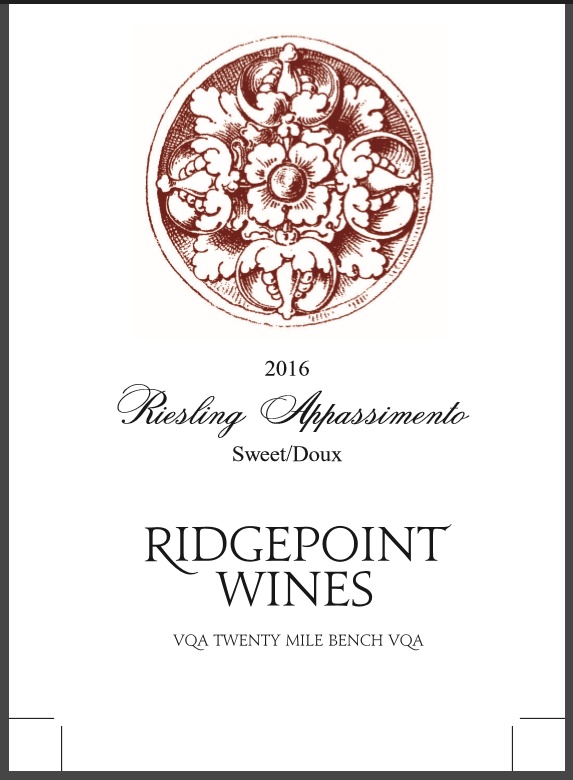 The wine’s steely acidity is balanced with hints of sweetness. 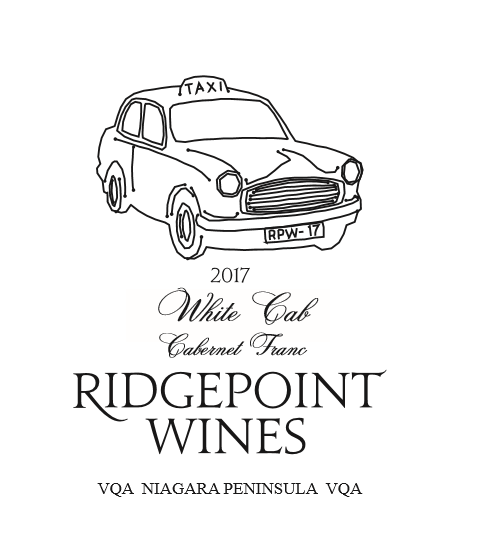 Our Riesling was made from grapes grown on our Estate atop the Niagara Escarpment. This wine displays wonderful aromas and flavours of lemon, lime, apricots, white pepper and honey. The wine’s steely acidity and minerality is balanced with hints of sweetness. This wine makes a great aperitif or accompaniment to white fish, salads and fresh fruit desserts. 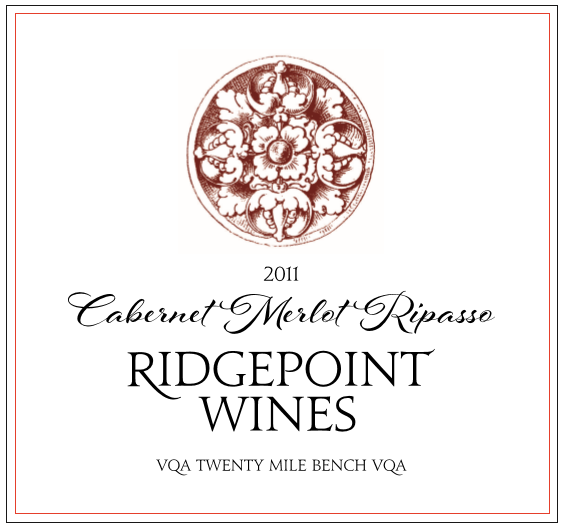 This unique blend was crafted using Cabernet Sauvignon (39%), Cabernet Franc (19%), Merlot (38%) and wine made from dried Aglianico (4%) grapes. Bold and full bodied, this wine has a dark ruby colour and intense aromas and flavours of wild berries, plum, cassis and dried fruits. This wine can be enjoyed now but the wine will age gracefully over the next several years. Enjoy with family and friends served with Bistecca all Fiorentina, Pasta Bolognese, or an aged Parmigiano Reggiano cheese. 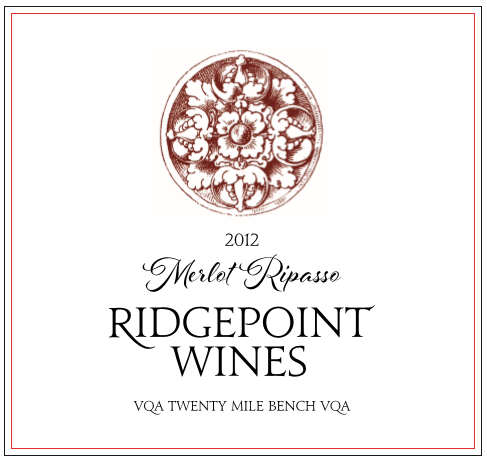 This Ripasso styled wine was made using the Italian tradition of aging wine on the pressed grape skins from Appassimento wines. The result is a wine that displays intense dark berry fruit, figs, anise and oak spice. This medium bodied wine has a long finish with supple tannins. Enjoy served with family and friends served with quality grilled steak. 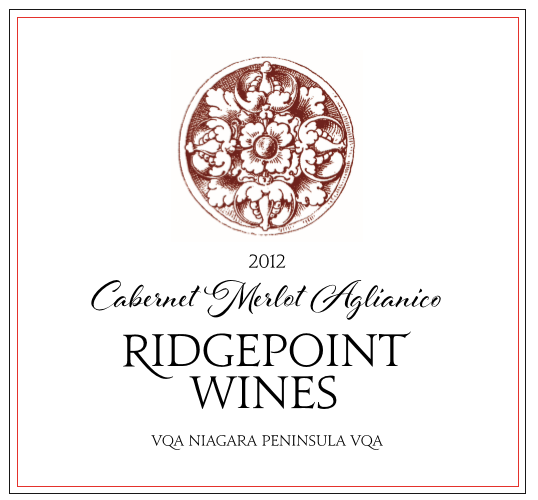 The grapes used in this wine were sourced from our Estate atop the Niagara Escarpment. 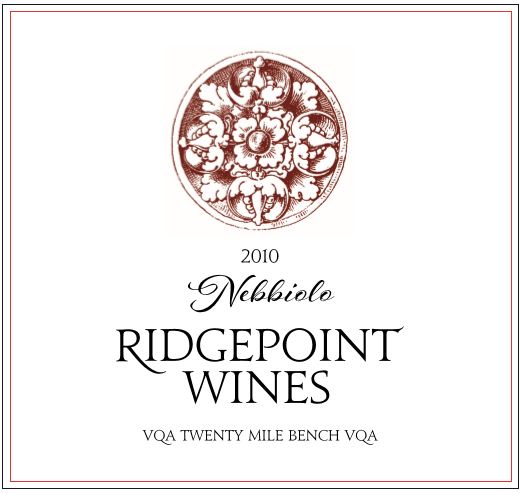 The grapes were hand picked, sorted and aged 70 months in oak barrels. This medium to full bodied wine displays a rich ruby colour and wonderful aromas and flavours of dried cherries, raspberries, spice, with earthy overtones. This wine’s rich tannins and vibrant acidity will allow for the wine to age elegantly over the next several years. Enjoy with venison, duck, grilled steak, prosciutto and hard and salty cheeses like Parmigiano Rggiano. This wine was made from Merlot grapes, which were hand harvested and naturally dried for 60 days prior to being fermented. This wine, which was barrel aged for 34 months, displays a dark red colour, and beautiful aromas and flavours of dark berry fruit, raisins, dates, dark chocolate and supported oak and spice. 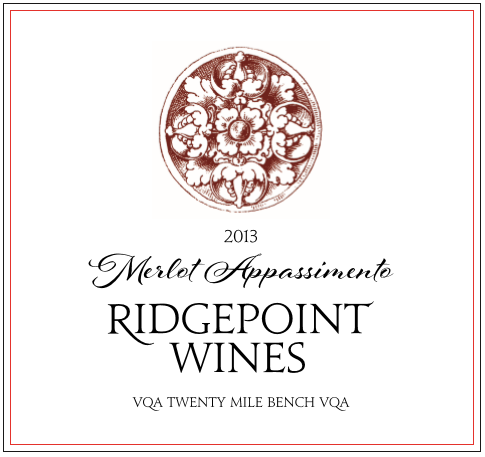 The Appassimento process has contributed to round, velvet tannins and the impression of sweetness. 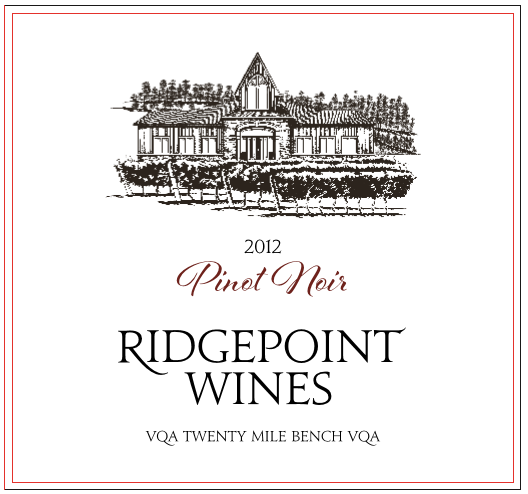 Our Pinot Noir was made from grapes grown on our Estate atop the Niagara Escarpment. This medium bodies wine displays wonderful aromas and flavours of dark berry fruit and spice. 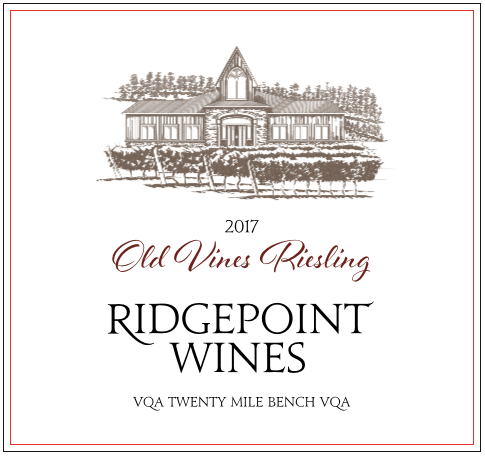 This wine was made from Riesling grapes, which were hand harvested and naturally dried for 45 days prior to being fermented. This wine, which was barrel fermented, displays beautiful aromas and flavours of dried peach, apricots, honey and lime. 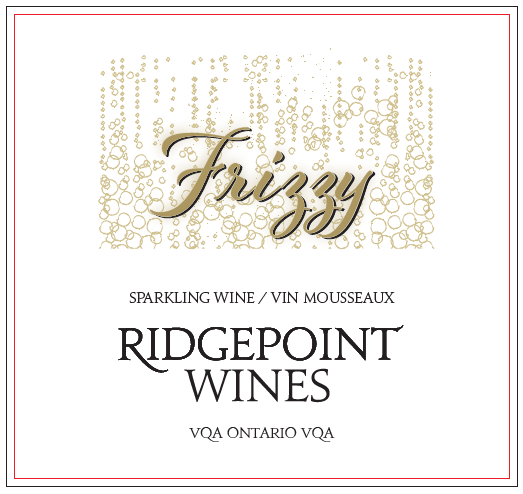 FRIZZY short for FRIZZANTE or SPARKLING in Italian is a sweet sparkling wine made from Muscat grapes using the Charmat method. This well balanced sparkler displays wonderful fruit and floral aromas and flavours. This wine can be enjoyed on its own or in the accompaniment of family and friends.